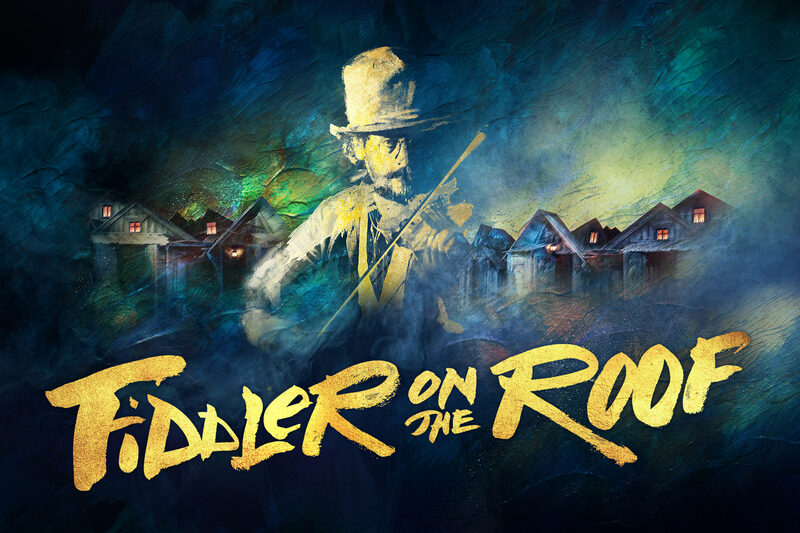 Trevor Nunn’s critically acclaimed production of Fiddler on the Roof with Andy Nyman and Judy Kuhn transfers to the reconfigured Playhouse Theatre from 21 March for a limited run – with over 25,000 tickets at £20 or less across the run. The production, which opens on 27 March, with previews from 21 March, and is booking until 15 June, is currently running at the Menier, where it completes its sell-out run on 9 March. Priority booking goes on sale at 10am on 25 January, with public booking opening on 6 February. The full cast for the transfer will be announced shortly.